Manufacturer of a wide range of products which include isi consultancy for bottling plant and packaged drinking water project. 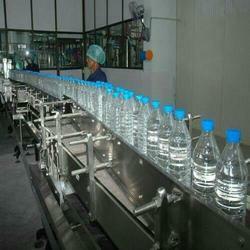 We are offering an excellent quality of ISI Consultancy for Bottling Plant. 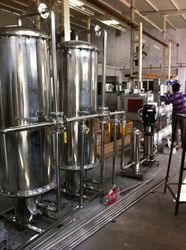 We are leading manufacturer and exporter of Packaged Drinking Water Project. Our organization takes pleasure to introduce its business as one of the leading manufacturers, suppliers, and exporters of Packaged Drinking Water Project. This system / project is designed for providing water treatment solution to domestic and commercial clients, as well as industrial owners. There are varieties of systems, filters, and projects designed and developed by our experienced professionals from the unit. Clients can provide their own business specific demands or we provide a standard system that meets entire business requirements efficiently. Installation costs kept nominal for catering all types of clients in the domain.